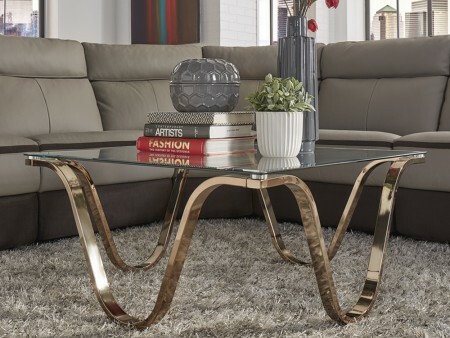 The Uno Glass table is a very unique coffee table with a modern and glam design. 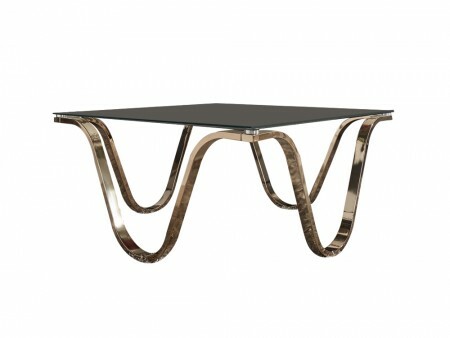 Its gold metal swirly legs and glass top sets the standard for elegance and luxury. 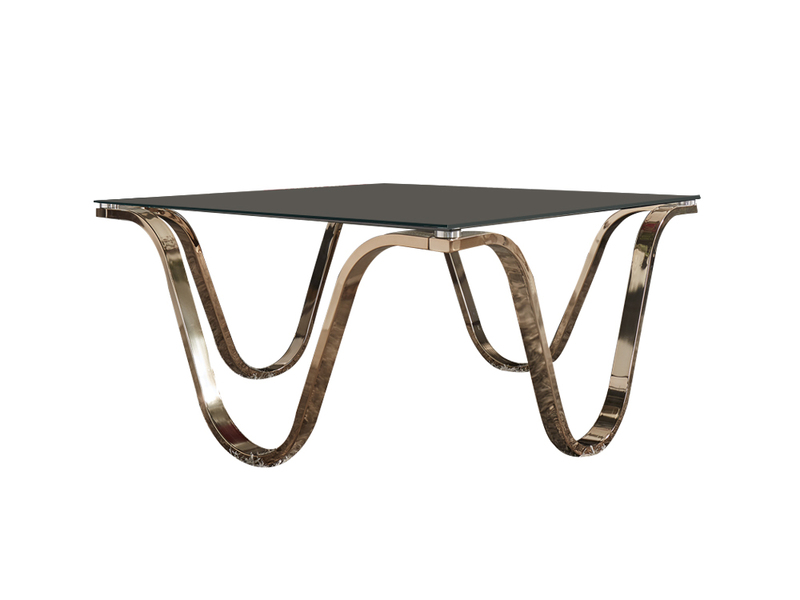 The table features a thick glass top in a square shape. Rent this coffee table to elevate your sofa and living room setting to the next level. Also rent an Inhabitr sofa and make your living room a perfect haven.